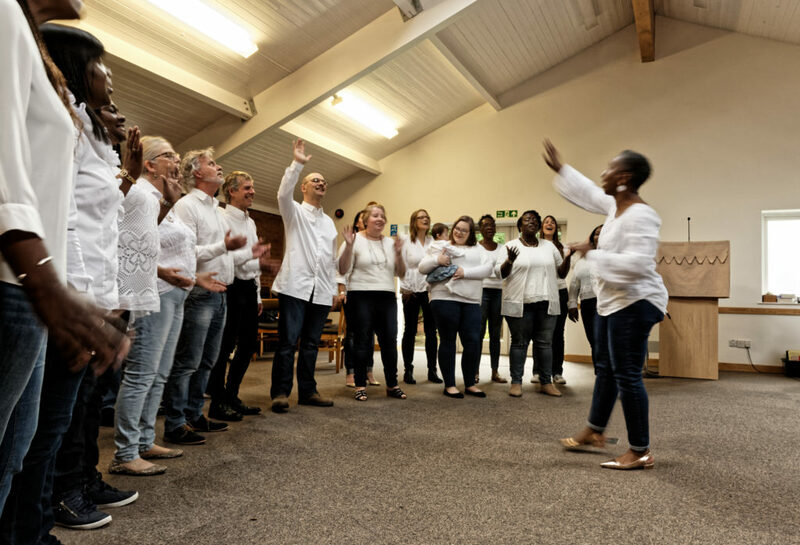 Renewal Choir is a social enterprise and as part of who we are we love to support events and activities that address social issues such as poverty, abuse and those that encourage the infirm and the imprisoned. We are more than just a collection of people who love to sing. We are a Choir who loves to sing and who wants to impact the world around it. Our events, activities and projects aim to be transformational in nature shining a light to expose the good, beautiful and honourable and chasing away the darkness of hopelessness and despair. As part of what we do we love to support event that activities that raise awareness of social issues such as poverty, abuse and encourage the infirm and the imprisoned. If this is your mission to then we’d love to see how we can add value to your efforts. Want to book Renewal choir for your Social Action Event? Just click on the button bellow if you are interested in booking the choir for your community event or want to find out more about Renewal Choir.